Sell more books! 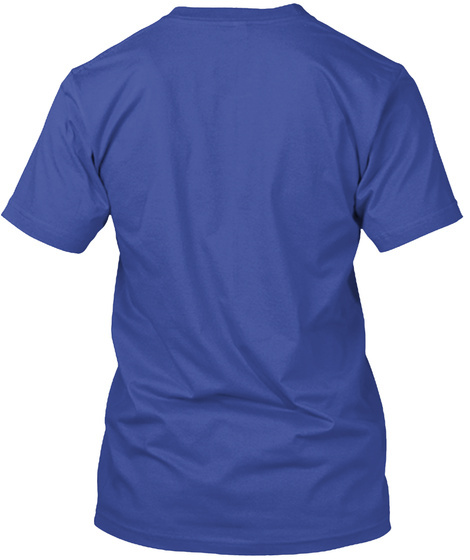 Let your shirt do the work! 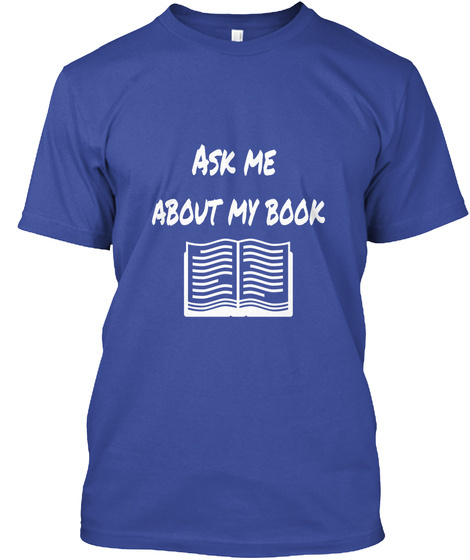 They won't be able to resist asking you about your book. Great for increasing sales AND building customer base.